"Erhard helps you capture and channel your energy to reach your goals"
Erhard coaches you in a guaranteed different way so that you grow as a person, an employee and a manager. 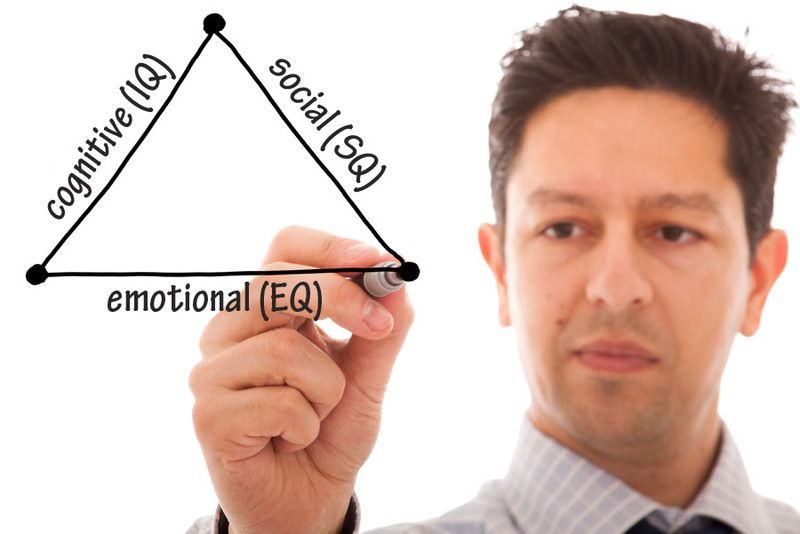 You learn how to train and develop the three intelligences: cognitive (IQ), social (SQ) and the emotional (EQ). In a coaching situation, we entice along the aspect that makes you reflect upon yourself, as you discover new ways to develop in your various roles. You will gain renewed energy and find novel approaches to achieve your goals – both on personal and business levels.